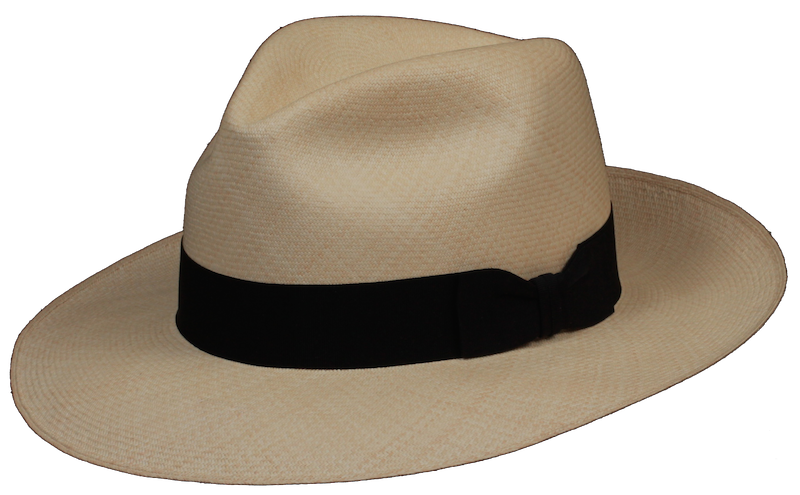 Panama Hats Direct has each hat handmade ourselves, right here in Montecristi, Ecuador. Save money by cutting out the middle man and purchasing directly from the source. Don't worry- if you're not completely satisfied with your Panama hat, you can return it for a replacement, if available. Check out our 100% satisfaction guaranteed policy. Panama Hats Direct has been in business for 19 years and we have customers all over the world that can attest to our impeccable reputation and customer service. Listen to what our customers have to say. You can either custom design your own hat, or choose one from our existing inventory. If you're unsure of your hat size, you can print our measuring tool to find out right now! 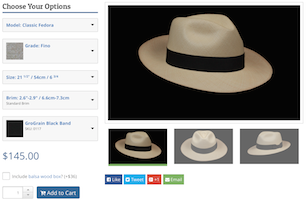 With our new online design tool, you can custom design your very own Panama hat exactly how you like it! Yes, it's a new website, but don't worry- we're still the same owners of Panama Hats Direct. We created this new website to be more mobile and user friendly, and we hope you enjoy your visit.